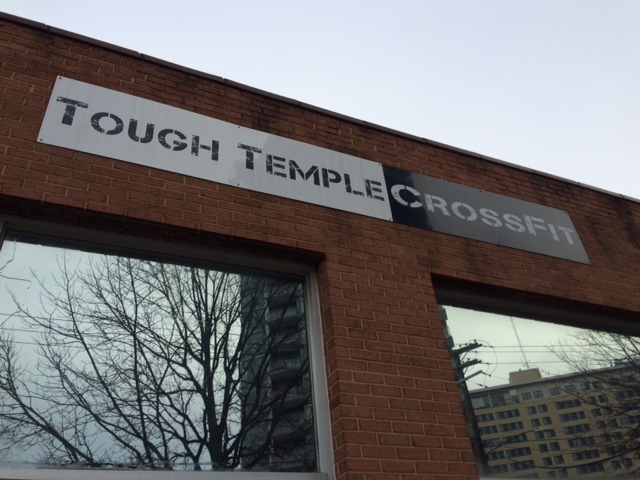 Tough Temple Cross Fit Has Moved – Is Senior Home a Step Closer? 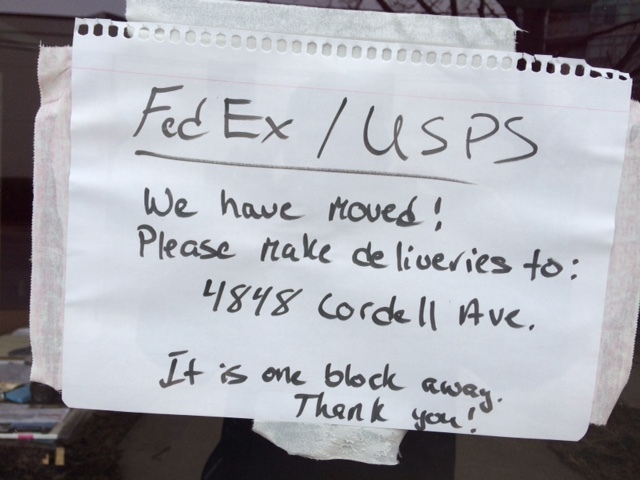 The Tough Temple Cross fit has moved locations and has a sign out front for Fedex/UPS deliveries. 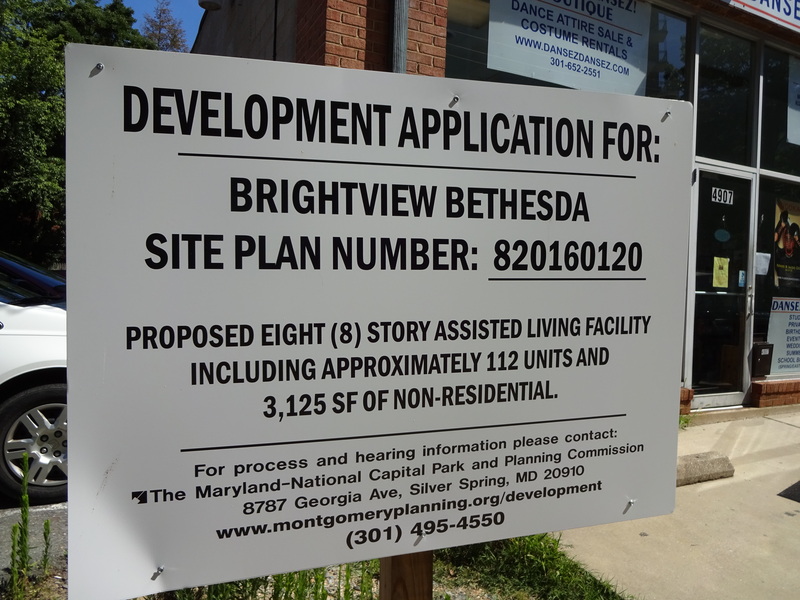 Curious to know whether the assisting living facility slated for that space is now a step closer to breaking ground. Of course the dance studio is still there but evidence does suggest we are inching closer to a redevelopment project for Rugby Avenue. 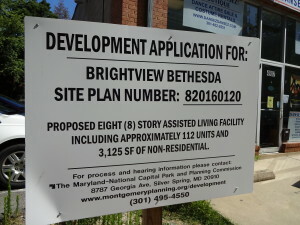 It seems that Bethesda Urban Living for seniors is on the horizon!